Treat your pets like family. LTCI—a safe, effective treatment option—is the first and only USDA-approved treatment aid for osteoarthritis in dogs. At home, dogs aren't treated like pets. They're treated, and loved, like part of the family. At the vet, their treatment should be no different. Treat them like family. Treat them with LTCI. T-Cyte Therapeutics provides USDA-approved, innovative treatment solutions that safely address the needs of pets with immune-mediated diseases, such as osteoarthritis. 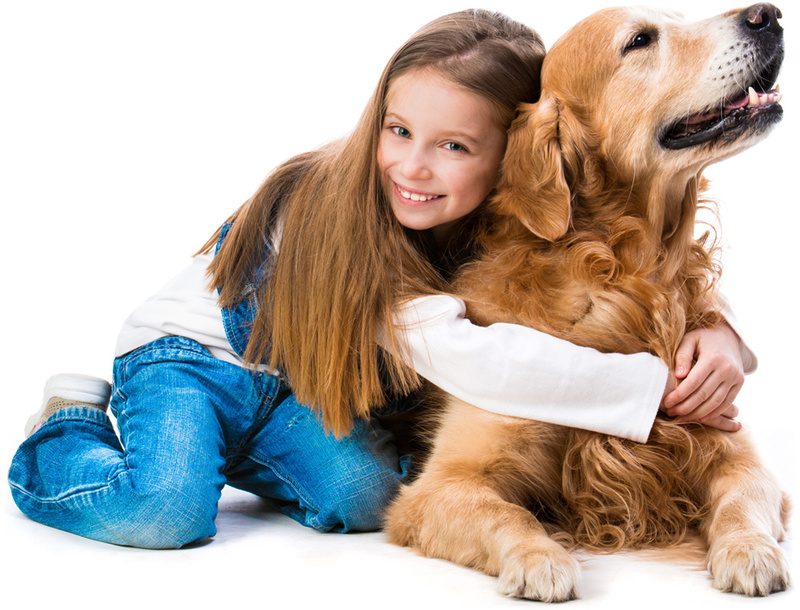 T-Cyte is dedicated to providing safe, effective, science-based products that enhance the health of pets—allowing owners the enjoyment of longer-lived, healthier companions.